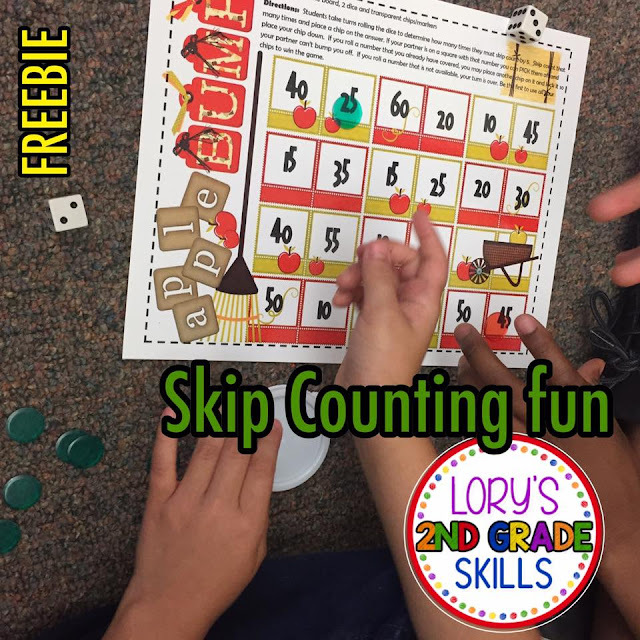 Invite your students to practice their subtraction skills with this fun, one page math game. Directions, materials and game board... all on one page. 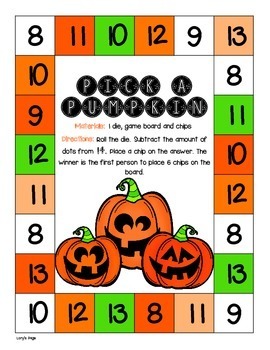 This makes a great homework activity also. 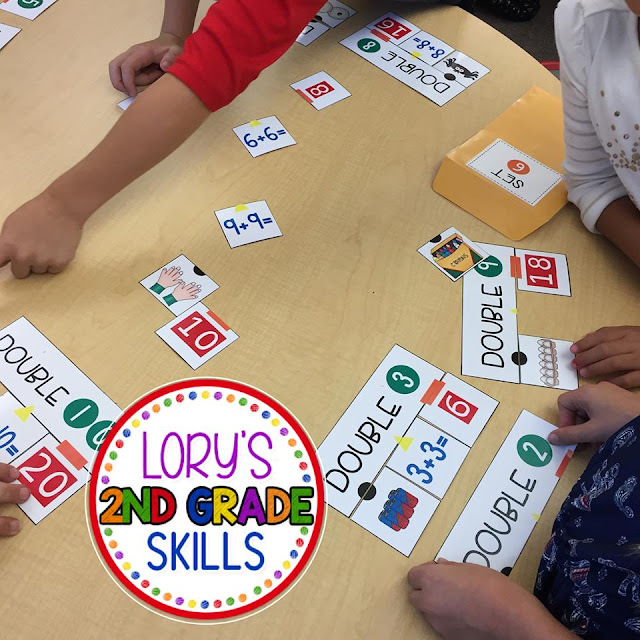 These activities saved a few of my kiddos that were not recognizing doubles. after a couple of weeks of flashcards, puzzles, etc. Their post test showed success. We also enjoyed the puzzles as a whole class. to show parents their child's understanding. 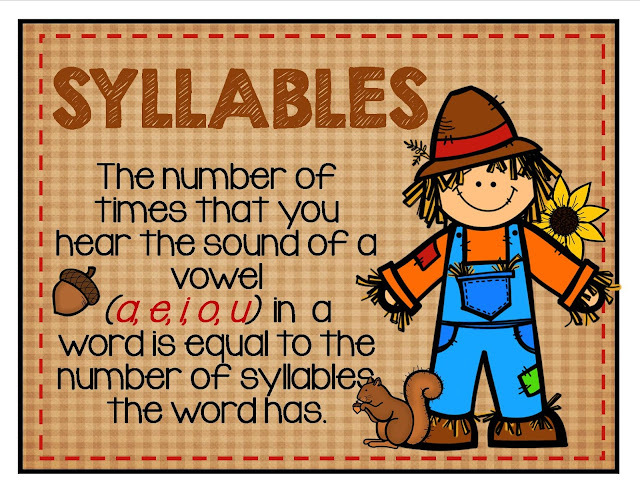 I included flashcards for the words also. 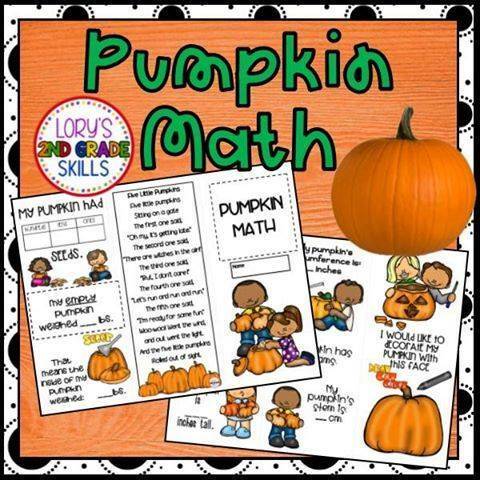 This is a mini lesson that posted for fall time... it's a FREEBIE!! 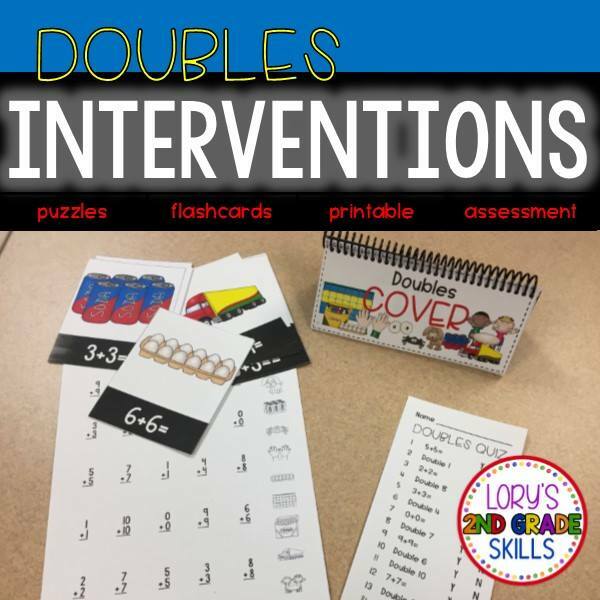 I have 7 little friends in my class this year that need some interventions. 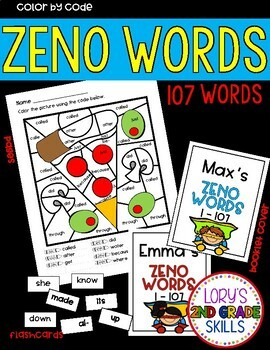 First up... ZENO WORDS... all 107 of them. 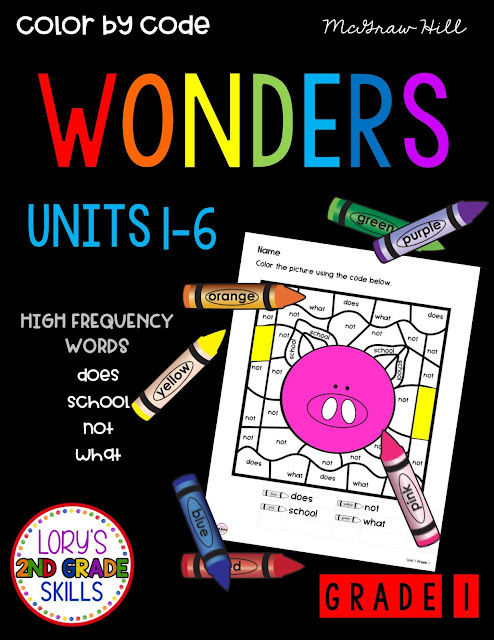 I met with their parents today and gave them a set of flashcards and booklet full of Zeno Word Color by Code. Meeting again in a month to check our progress. 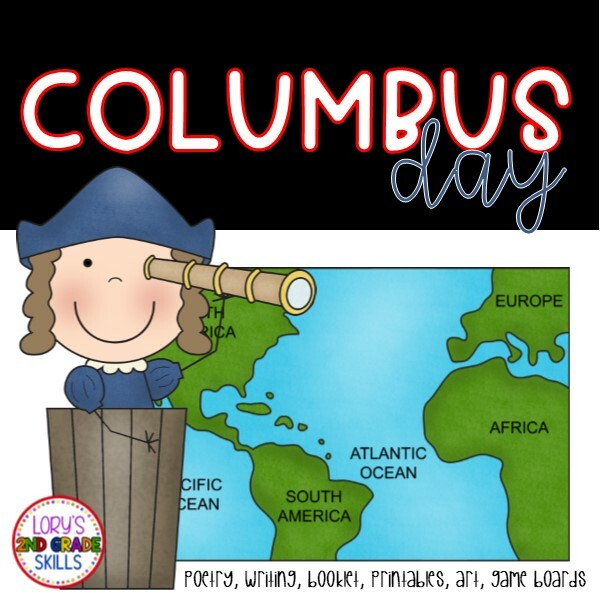 This is a fun file to celebrate Columbus Day! During the day you'll be reading poetry, choral readings, group and independent activities, creating a student booklet, a bit of creative art and Tangram fun. 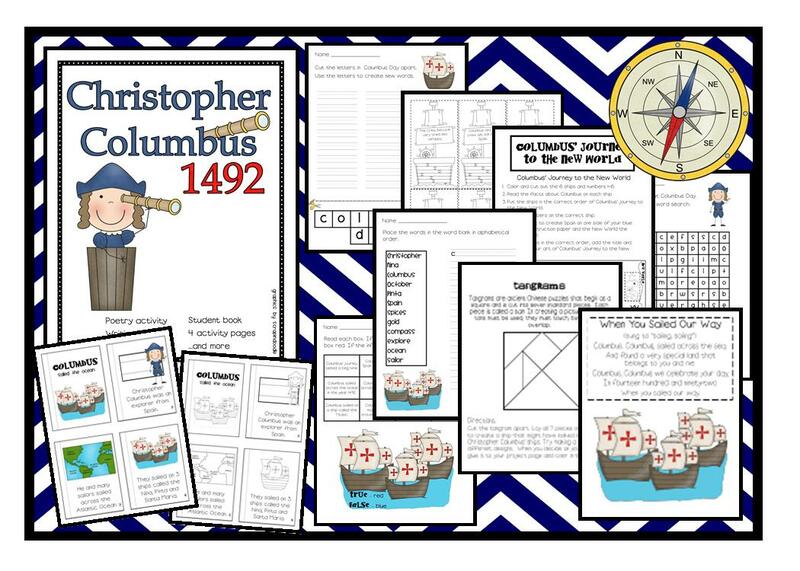 The kids will love learning about this historic hero! 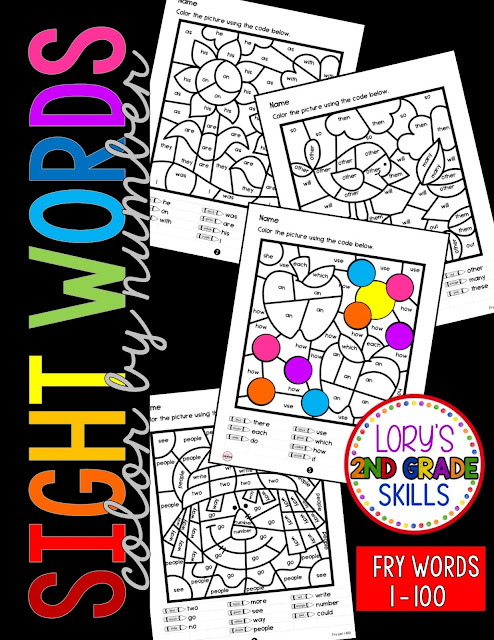 It was requested that I create a Color by Code file for Fry Words. 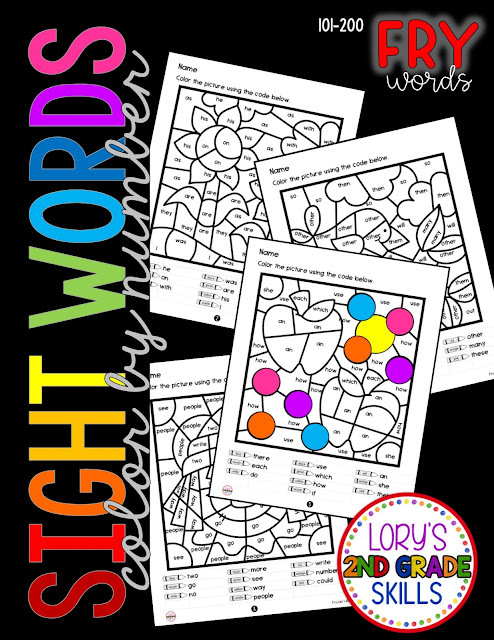 This set includes words 1 - 100 list. Practice makes perfect... and games make it fun! !